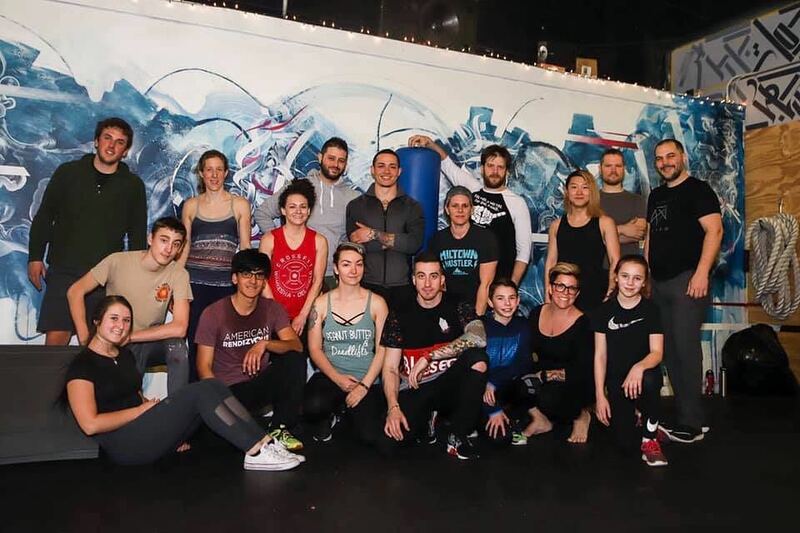 Because our last parkour workshop was such a hit, we are expanding the length of the workshop and only limiting it to 20 participants …so hurry and sign up now by clicking the button above! Come check out our parkour workshop taught by parkour competitor and instructor Aaron Burns here at CoMotion Fitness. - Ages 11 and up. - The workshop starts at 4-6pm on Saturday April 20th. - PLEASE SIGN UP ONLINE asap, we only have 20 spots!